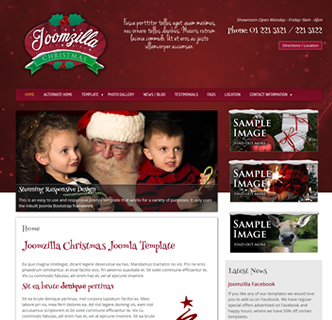 The best Joomla Christmas template is here - JoomZilla Christmas. This seasonal and fantastically designed Joomla theme features a range of customisation options that suits any Christmas themed business. With a range of Christmas themed backgrounds to choose from this template can suit various colours and winter related business's. You also have the option directly from the template manager to upload your own background. Be sure to click on the "Alternate Home" button to see how different it can look with just a few clicks. 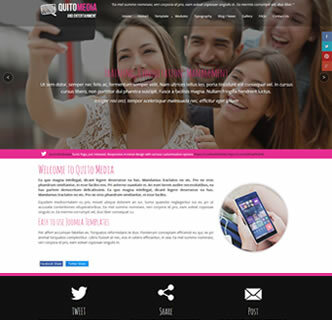 This template also comes with various colour themes, various fonts and social media integration options such as links to your profiles and sharing buttons. 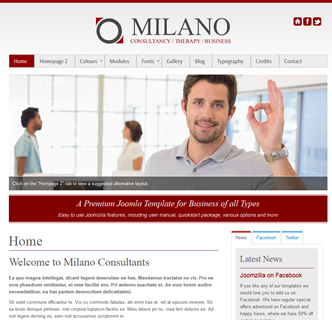 This is a responsive Joomla template that looks great on mobile phones, tablets and large desktops. A quickstart demo installer is included with this template allowing you to recreate the demo in just a few clicks. 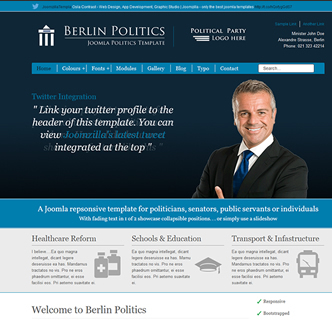 Instructions are provided in the user manual that comes with this template. If you don't want to use the quickstart package install the template on your own Joomla install. 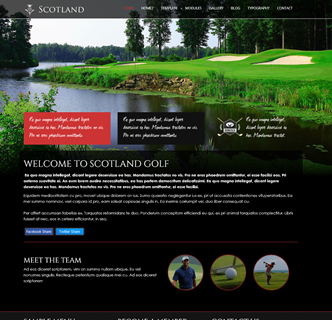 The logo you see in this template is packaged with this template, allowing you to customise and use in your own projects. 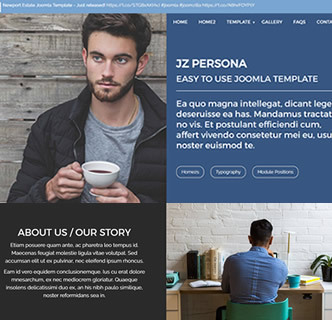 See how professional and unique this Joomla bootstrap template is by clicking on the "Preview Template" button below - and purchase your copy of this superb Joomla Christmas template.